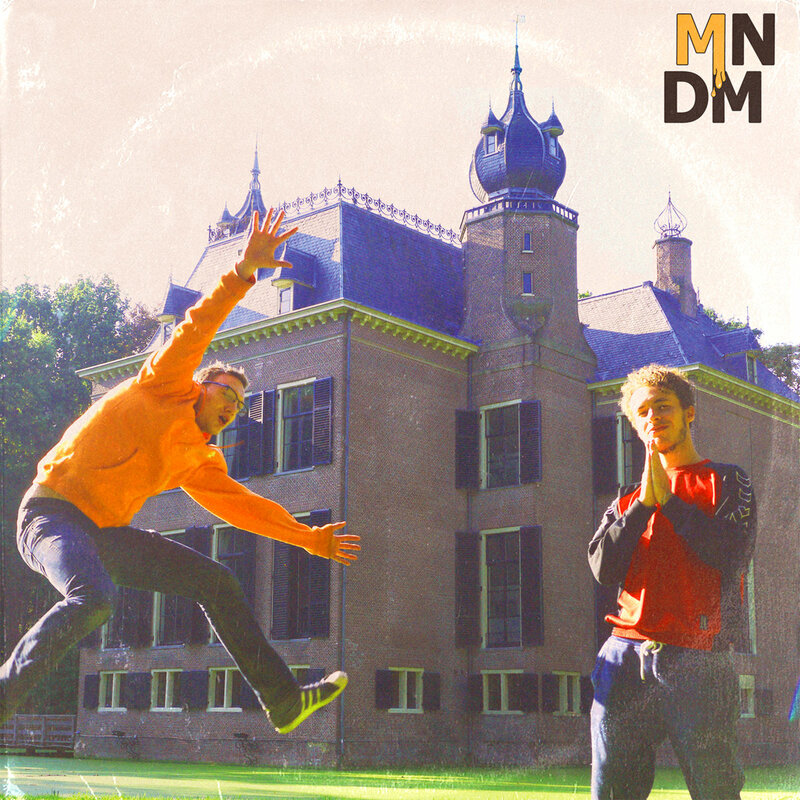 With their first release, Mosterd na de Maaltijd (know to some as MNDM) celebrates a wide range of musical idioms, though all songs are signified by MNDM’s quirky attitude and the sharp contrast between high-quality VST’s and reserved vocals. Oof! It’s that thing again: saying yes by singing no; being real by portraying the perfect fake – these bad boys are toying around with today’s computer software, making O-town sound undeniably fly. Filled to the brim with celebrity co-ops, this record offers a handful of stories written by 2019 youngsters on the run. Shhss! And off they go! Probably writing another hit song or two about everything and nothing at all – who cares. Lo-fi Bebe Rexha- Weezy for the poor: Dikke Fissa contrasting Honden (skit) – Ghastly raps and traps versus smooth sailing popcorn pop. This new year we might finally see today’s suburban kids monetizing on their skills as a laptop producer: the lowlands catching up with global pop culture.